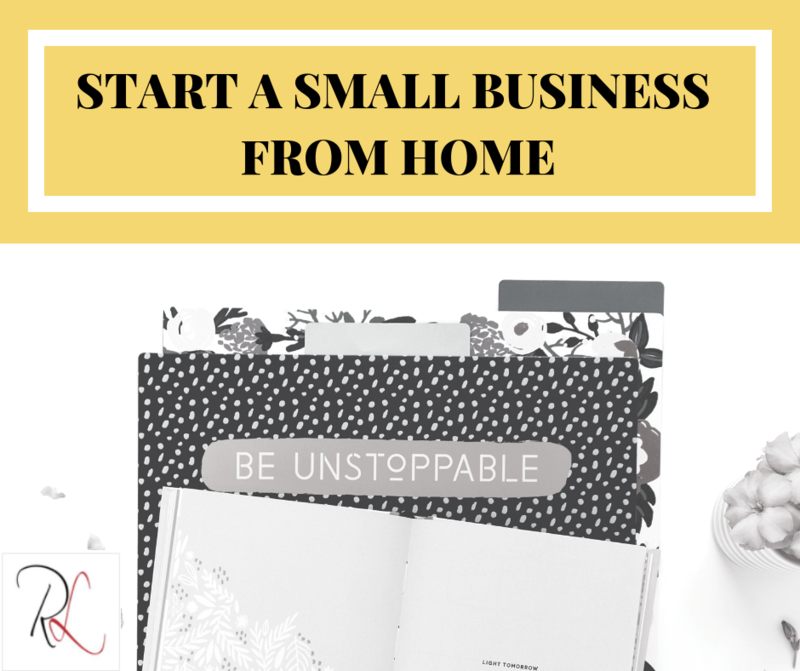 You will learn the steps you need to take to start a successful small business from home. Spoiler Alert – Pay attention to Step 2. If you have many passions or ideas. 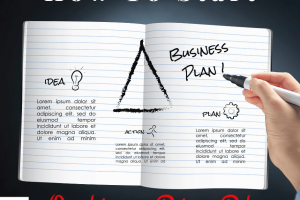 You need to narrow it down to the 1 you will create your business around. Pro Tip – do market research of your industry and competitors to help you shape your unique competitive edge. Do I need to meet clients in person often? If yes, can I meet them at another location than my home? Does the work mean you must be at your clients place of business to get the job done? Is my neighborhood zoned for home business? 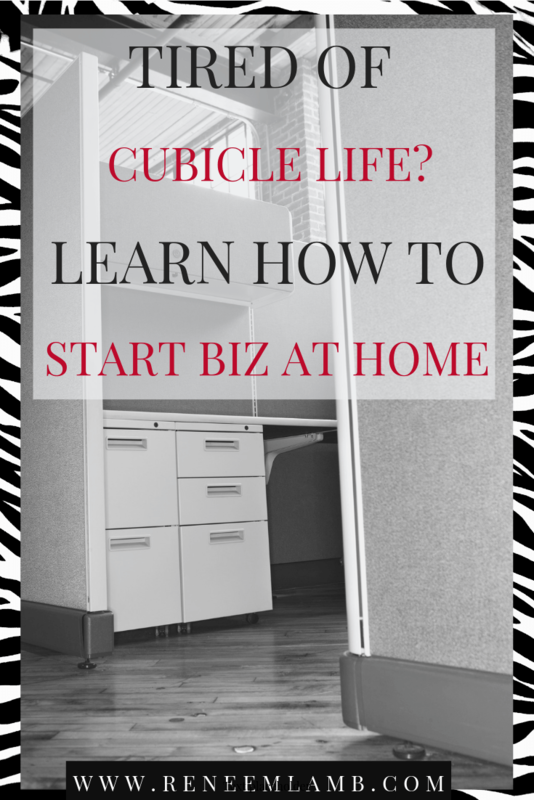 Do you have a dedicated space in your home to run your business? Preferable a space with a door to it. 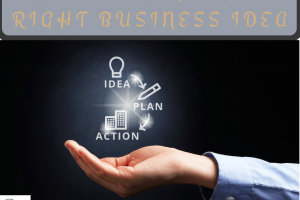 If you find your business idea is not suitable to be a home-based business, then repeat step 1 and move to step 2. You will need to create your ideal client avatar. Really figure out who that person (if you have B2C – Business to Consumer model or company (if you have a B2B – Business to Business model). Also figure out where they are located online. Pro-tip – when you are doing your competitor research look at the platforms they are on. That will help you to find your people and some of the people who work for the company if you have B2B model. For a signature service, outline your full offer at first. Only create your first module or step fully. Spend way more time in the benefits of the program, results the client will receive. 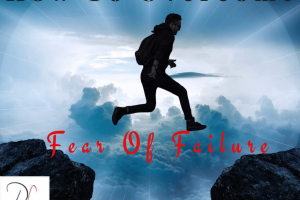 In creating your signature offer, you will also want to create the lead magnet that leads to it, your lead magnet landing page, the email sequence that leads to your offer and sales page of your offer. For a signature product, you may create a video series about your product. How they can use it, the benefits of using your product. What they can do with your product. Then link to sales page of the product. From all the content, you created in step 4. Now you want to automate this. You will want an autoresponder for your email sequence and give out your lead magnet for a service based business. For a product based business, you may use the autoresponder to send newsletter, coupons, new offers. A website where you have your blog, home page, about me, and where they can sign up for your lead magnet or newsletter. Pro-Tip: this is where you will put in place your branding. Your colors, logo, font. You should only set up no more than 3 social media platforms where you know your people hang out on. Eventually you could add on others. But start out manageable. Pro-tip: start out on social media platform for brand awareness. Getting your new tribe aware of who you are and how you can add value to them. Set up the legal structure of your business. The one legal structure that will give you great protection and low paperwork to set up in LLC. Start there, you can always upgrade later if your business needs to move to S-Corp or Corporation. Launch on Social media and do it via video. Sending out an email to your network is so 1990’s. Your network is online, and make it easier for them to help you out and spread the word. They can easily share your video or tag their network if you do it on Social Media. If you are still wanting more information on how to Start a Small Business from Home. 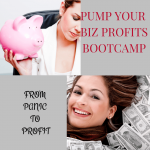 Find The Online Biz Launch Roadmap free valuable offer under the video. Tell me in the comments what step are you on in starting your home based business.